The BBC is to make two major changes to radio broadcasting in Wales. The broadcaster has confirmed its plans to launch a new digital-only peak time service called BBC Radio Cymru 2, providing additional choice to Welsh speakers on DAB, iPlayer Radio and on digital TV platforms. Discussions regarding carriage agreements are ongoing with various operators. According to the plans, between 7am and 10am, BBC Radio Cymru 2 will offer music and entertainment, while the existing Radio Cymru station will concentrate on a full news service. It follows the recent success of temporary pop-up station BBC Cymru Mwy ahead of the station's 40th anniversary, which acted as a pilot for the plans. However a launch date for the new Cymru 2 service has yet to be confirmed. 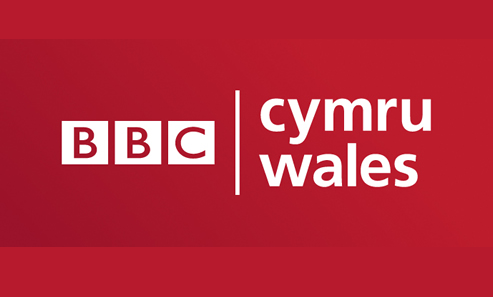 In order to boost coverage of English language sister station BBC Radio Wales, particularly in North East and Mid Wales, the BBC has announced that some current BBC Radio 3 FM frequencies will be reallocated to BBC Radio Wales. The move will extend the station’s availability on the FM band to an estimated 330,000 people, increasing its nationwide FM coverage in Wales from 79% to 91%. Radio 3 will continue to be available to 92% of households in Wales on FM, and the station’s availability on DAB, television and online will be unaffected by the changes. Details of which frequencies are affected haven't been disclosed in the announcement. BBC Radio Wales Editor, Colin Paterson says: "